The cryptocurrency space has been fraught with cases of fraud and scams and with it being such a new industry with little in the way of regulation, it has been an ongoing focus of governments. This focus has only increased in recent months due to the number of high profile incidents, such as the theft of $500 million of digital money from the Coincheck Exchange. This incident, and subsequent action from the regulators, added to the ongoing pressures to introduce regulation into the cryptocurrency space; assuming that we haven’t seen a bubble burst, it was one of the major contributing factors to the fear, uncertainty and doubt that has seen a cryptocurrency crash and an ongoing bear market, prices having fallen over 70% from all-time highs set in December 2017 and January 2018. 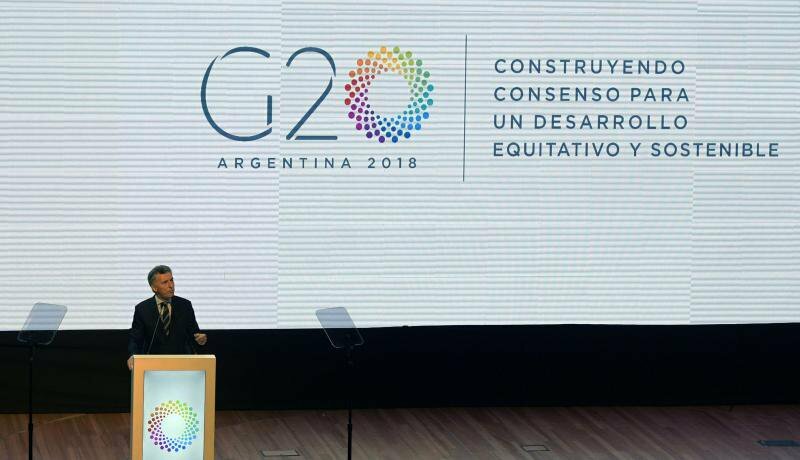 The discussions around Cryptocurrency regulations have even reached as high as the recent G20 Summit in Argentina (March 19th 2018). 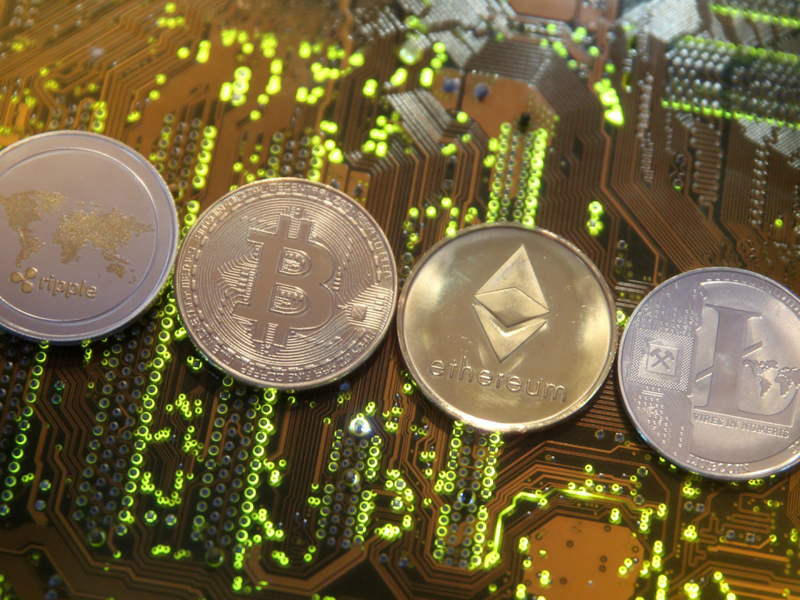 Whilst some key concerns around cryptocurrency dangers were highlighted (such as consumer and investment protections and their use to shield illicit activity and for money laundering and terrorist financing), the G20 has rejected calls for regulation and have instead been urged to lessen the risks by working together to improve conduct, market integrity and cyber resilience in the cryptocurrency sector. One of the key benefits is demonstrating that the industry is being proactive and responsible about protecting investors, preventing fraud, protecting against cyber-attacks and stamping out scams. This could be enough to appease regulators enough to delay or stop the introduction of heavy regulation. This assumes that the self-regulation goes far enough and proves to be effective. Industry driving self-regulation will ensure that this regulation is not only fit for purpose, allowing innovation in the space to continue, but also adaptable and able to evolve according to need or market changes. Additionally, rather than a one size fits all approach, separate and specific regulations could be developed for different types of cryptocurrencies such as privacy coins, smart contracts and settlement networks amongst others. The following graph provides an example of how cryptocurrencies may be differentiated, although this could be split even further. Self-regulation also combats one of the drawback of every country potentially having different regulation, which makes it increasingly difficult for companies to operate on a global scale. Self-regulatory bodies have more opportunity to collaborate with each other and introduce global regulations that are consistent and meet the needs of investors and cryptocurrency companies. Self-regulation can often be useful for governments too. It is not only faster to implement, but the burden of costs falls on the industry rather than the government. This is a major selling point of self-regulation and as long as governments are involved and are kept informed, they may be happy to leave it in the hands of self-regulatory bodies. Another aspect that should be considered as being highly desirable to the industry is that it allows them to lobby, interact with and educate regulators and legislators. This can ensure that any future regulation introduced is not detrimental to the industry and is developed in conjunction with businesses in the space. It may not be enough to convince regulators that government regulation is not required. All is not lost however, and just by having self-regulation, the industry will have prepared organisations for a regulated industry making them more resilient to change and therefore reducing the overall impact that regulations have on cryptocurrencies. This in itself could be enough to reinvigorate the cryptocurrency boom and see new all-time highs in the market and drive innovation further.